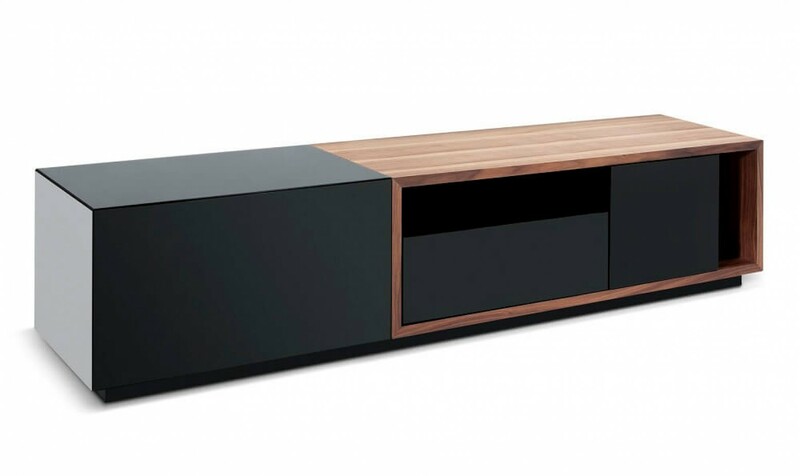 TV047 Modern TV Stand for TVs up to 74"
The newest addition to our modern TV bases. Quality crafted with soft closing tracks, and durable wood veneers. W74.8" x D15.7" x H16.7"